- Dr. Dieter Zetsche: "From today, zero emission urban traffic is a reality. " Daimler AG, the visit of french president Nicolas Sarkozy has the smart plant in Hambach, Lorraine, was the occasion to announce the selection of the site to accommodate future series production of the smart fortwo electric drive. 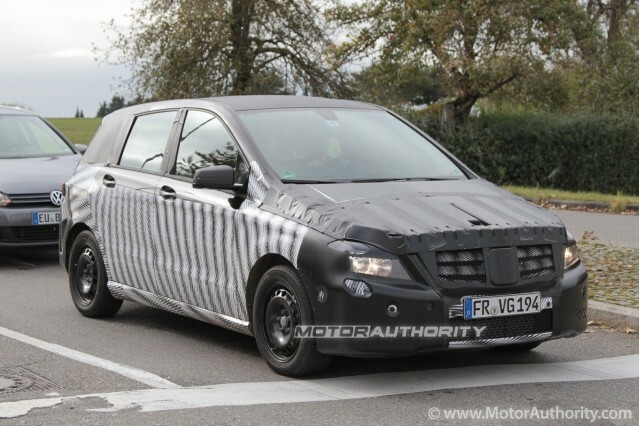 Team with a lithium-ion battery more modern, this electric vehicle will be produced in large precursor serie a Hambach from 2012, the smart network by marketing. Dr. Dieter Zetsche, Chairman of Daimler AG Executive Board and Head of Mercedes-Benz Cars: "The smart fortwo electric drive is proof that of today, zero emission urban traffic is a reality. A first production of a small series of 1000 vehicles will begin in mid-November for a customer delivery of the end of the year. 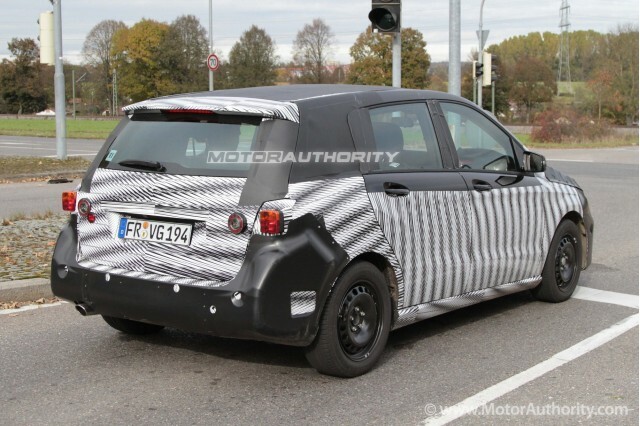 Of 2012, the smart electric drive will be part of normal production program smart. The decision in favor of the Hambach plant represents a crucial step - both for the serial production of electric vehicles for the future of this site highly innovative production. " A Hambach, Daimler invest in the production of the smart fortwo electric drive with a lithium-ion battery exceeding the sum of ten million. Nicolas Sarkozy, President of the Republic, announced during his visit to the factory smart, in the presence of Michel Mercier, Minister of Rural Areas and Regional Planning, the french government supports this project through Achievement of regional planning (PAT). This assistance comes in comprehensive partnership with Region Lorraine and Moselle Department. These supports should represent 15% of the total investment. Mr. Sarkozy visited today the Hambach plant to learn especially during a tour of the assembly line, the propulsion systems of tomorrow, environmentally. 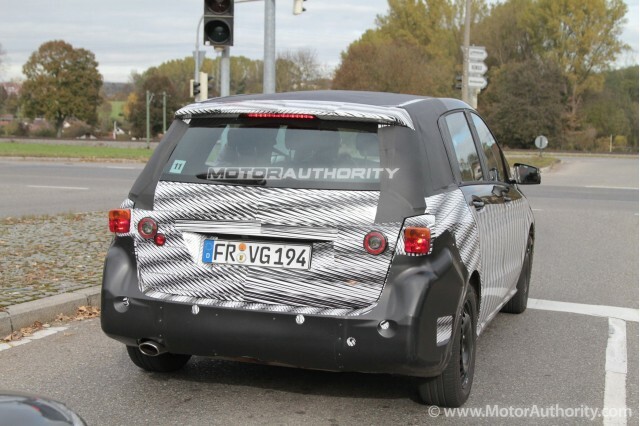 Of November 2009, production of a small series of a thousand smart fortwo electric drive will start in Hambach. At first, these vehicles will be for customers to important European cities and the United States under various mobility projects whose aim is to gather feedback from customers in terms of daily use. From 2012 the smart fortwo electric drive will integrate the smart range to meet the demand of customers already and already very high. 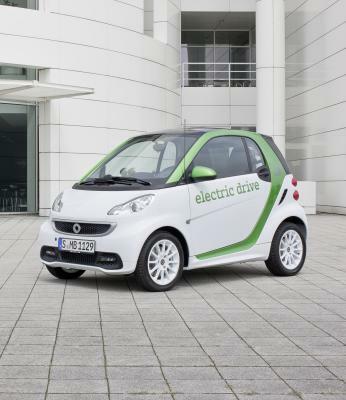 The smart fortwo electric drive will be distributed via the smart network. smart strengthens its image pioneer of urban mobility and respect for the environment. Since 2007, the smart brand occupies a prominent place among the pioneers of electric propulsion. Since then, as part of a pilot project, a hundred cars of the first generation smart fortwo electric drive through the streets of London in real conditions of urban traffic. The positive echo meets the beginning of the operation has largely confirms the level of maturity of this vehicle concept. 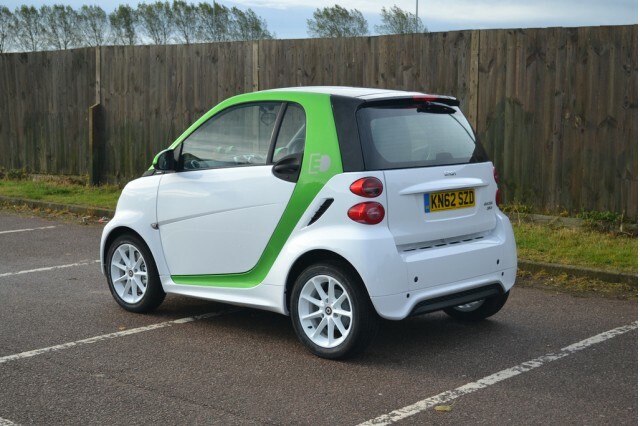 A year later, smart presented the second generation with a more advanced electric propulsion and a lithium-ion battery innovative and high efficiency. Compared with other types of batteries, the assets thereof are critical: higher performance, reduction of charging time, longer service life and high reliability .... In addition, it is possible to recharge fortwo electric drive simply by plugging a standard household electrical outlet. Inaugurated in 1997, the smart plant in Hambach product since 1998 the smart fortwo that is, since 2007, its second generation. The year passes, more than 800 smart teammates France and about 800 other piecing seven system partners produced nearly 140,000 copies of the smart fortwo. In September 2008, the brand celebrated its tenth anniversary and the production of the millionth smart fortwo from the factory in Hambach. Historically, plant lorraine embodies a resolutely innovative production concept: thanks to its assembly line in the form of addition, the smart plant in Hambach responds optimally to logistics processes and optimized production. This principle enables the system partners and suppliers to deliver their modules directly to the assembly line. Transportation costs and logistics are thus reduced to the maximum in accordance with the requirements of the brand in terms of environmental friendliness. In addition, the system environment friendly paint, the energetics concept inducing many possibilities of economies and the mode of production embody the practice of ecological responsibility of the brand. There are more than ten years, the smart fortwo conjuguait already environmentally and modern functionality. Since then, its innovative concept combines outstanding sustainable technology, tour to the future, individual urban mobility. Of its 250 cm long, this compact vehicle, very thrifty, offer passengers optimal comfort and safety. In addition, its design has largely contributed to make a smart art symbol of life SHOWING THAT mobility, taking responsibilities and joy of living can go hand in hand. Thus, the smart fortwo she gives birth to a new class of cars. Distributed recently in China and Brazil, it is now sold in 41 countries, the main markets being Germany, Italy and the United States.